Affordable lawn care services are just a phone call away at 757-238-8901. Contact for lawn mowing, fertilization, weed control, landscape maintenance, and irrigation services you can depend on. You can trust us to keep your lawn and landscape looking great at a fair price. 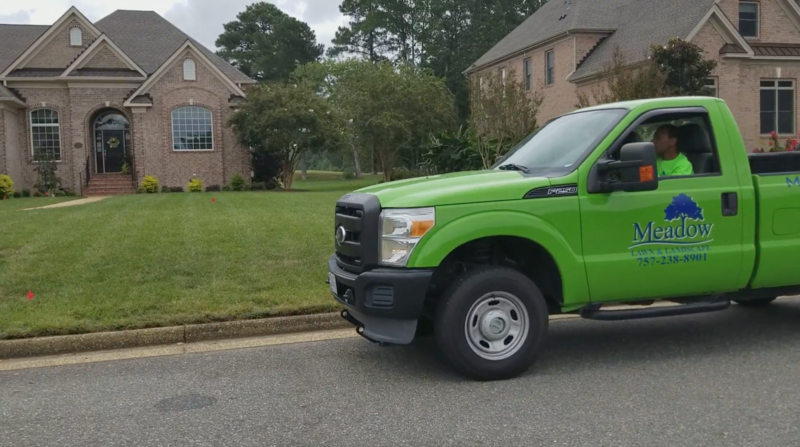 With a team of employees in Suffolk, Newport News, Carrollton, and Smithfield Virginia, homeowners can depend on the experts at Meadow Lawn & Lawnscape for lawn care, landscape maintenance, fertilization & weed control, and sprinkler repair & maintenance call (757) 238-8901 to speak with us today. Are you in need of professional lawn care services? 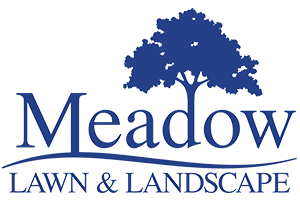 Meadow Lawn & Landscape has been serving the Suffolk, Newport News, Carrollton, and Smithfield, VA area since 2008. With experienced and skilled lawn service professionals, our customers have come to expect the best from us. We provide a wide range of lawn care services that include lawn mowing, landscape maintenance, bush trimming, tree pruning, fertilization, weed control, sprinkler repair, sprinkler system maintenance, and yard clean-up services. All of our work is carried out safely and efficiently to ensure maximum value for our customers. We limit the areas we service so we can provide you with the best possible lawn service at a very competitive rate! 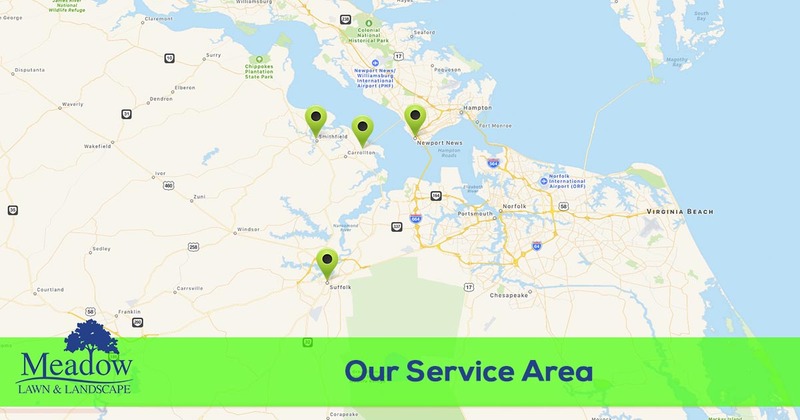 With a highly trained and experienced team, we are able to provide fast and effective service and repairs to this service area in Virginia. We believe in providing consistent, dependable service to all homeowners, regardless of the size or frequency of the job. Our technicians are known for their detail-oriented eye and honest advice. We also include the following unique features and benefits to our services. We add these features to enhance the customer experience and add value to our work. When we opened our doors in 2008, we had no idea that we would become one of the fastest growing and trusted lawn service providers in the area. With a growing staff of experienced and expert employees, we are able to provide fast and efficient service that is always dependable. We believe in doing what is right for the customer. This means offering honest advice and making service assessments and recommendations that are truly beneficial for the homeowner. Our service goal is to save homeowners money with efficient and safe lawn care services, fertilization and weed control, sprinkler repair and maintenance, and landscape services. Whether you need fast sprinkler repairs or recurring landscape maintenance services, we have the tools and experience to get the job done. Call (757) 238-8901 today for expert lawn care services in Suffolk, Newport News, Carrollton, and Smithfield, VA.